The initial response of the EU and European member states to Xi Jinping’s launch of the Silk Road Economic Belt and the 21st Century Maritime Silk Road was quite positive. A platform to explore options for cooperation between China and the EU was formally established in Brussels in 2015. While some projects have been conducted successfully (some of which had already been underway before BRI was launched), China’s initiative and more specifically the way has been implemented has raised some concerns in Europe. These concerns go beyond BRI and have to be seen in the broader context of China’s increased presence and growing influence within the EU and its immediate neighborhood. This presentation will address the following questions: How is the Belt and Road Initiative seen in Europe? What has been its impact so far? Where do EU interests converge with and diverge from China’s? What role does the 16+1 process (i.e. a group of 11 Eastern European EU member states, 5 aspirants to EU membership and China) play? What did this year’s EU-China summit bring? What is and what should be the way forward for the EU? 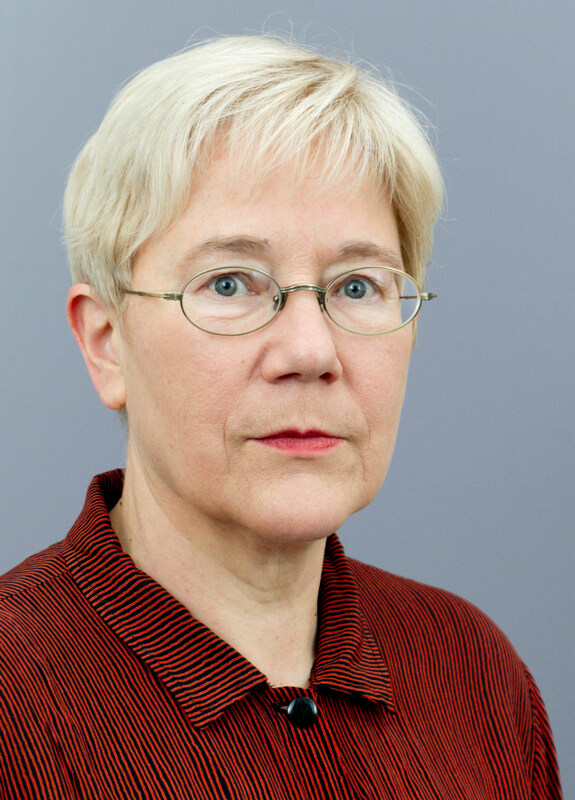 Dr. Gudrun Wacker is at present Senior Fellow in the Asia Division at the German Institute for International and Security Affairs (Stiftung Wissenschaft und Politik, SWP) in Berlin, a think tank providing political advice to the German government and parliament. Her research focuses on Chinese foreign and security policy, especially EUChina relations, China and the AsiaPacific region and security cooperation in the AsiaPacific more generally. She has been organizing the “Berlin Conference on Asian Security” (BCAS) held annually at SWP in Berlin and she has been coorganizing an annual track two dialogue between EU and China on crossstrait relations with the Shanghai Institutes for International Relations. She is currently a member of the Steering Committee of CSCAP EU and EU delegate to the Experts and Eminent Persons Group of the ASEAN Regional Forum.